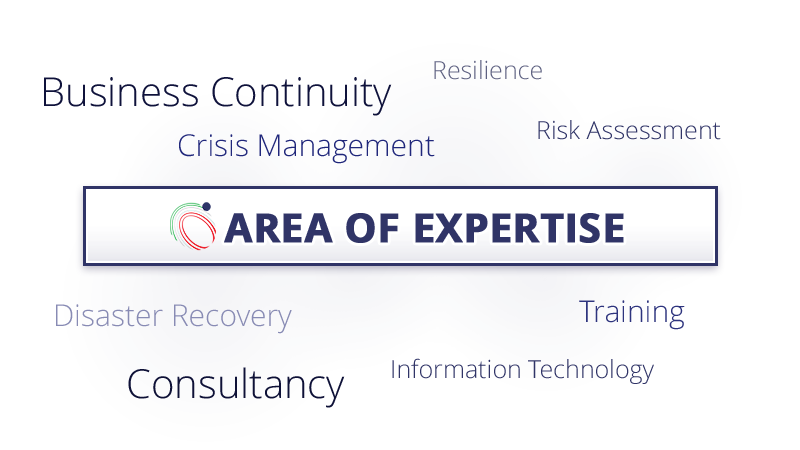 Orbit Italy is a consultancy company founded in 2000 leader in the fields of Business Continuity, Disaster Recovery, Risks and Resilience in the italian market. 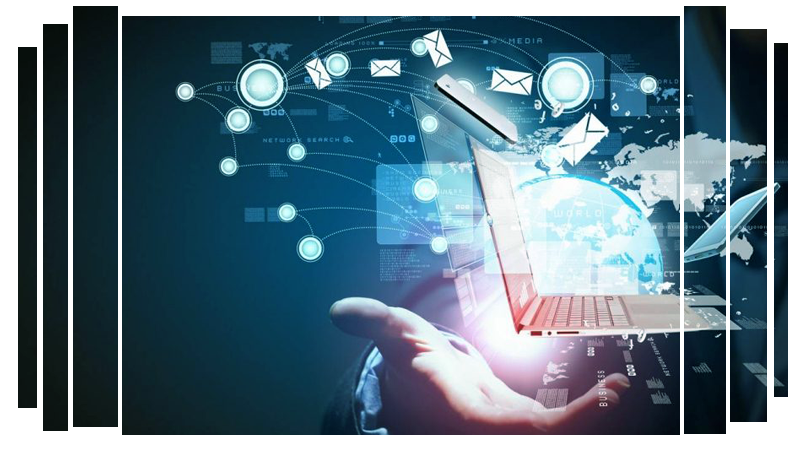 It is active in various areas through a team of highly skilled and certified professionals with a wide range of competence, spanning from design and implementation of focused software solutions by using the most advanced Open Source tools, to a high level of Management Consulting in several industries. It also operates abroad with resellers in Switzerland, Thailand, Middle East and Kingdom of Saudi Arabia. 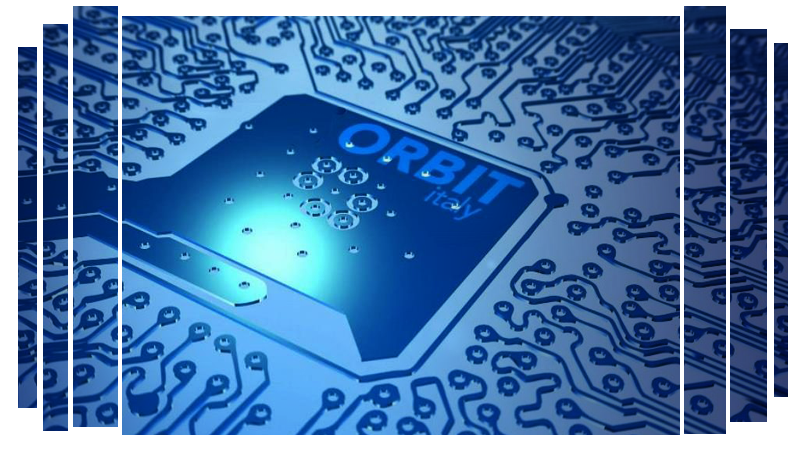 The Company developed a tool, ORBIT®, leader in the italian market in the field of finance, constantly evolving, according to international standards and best practices. 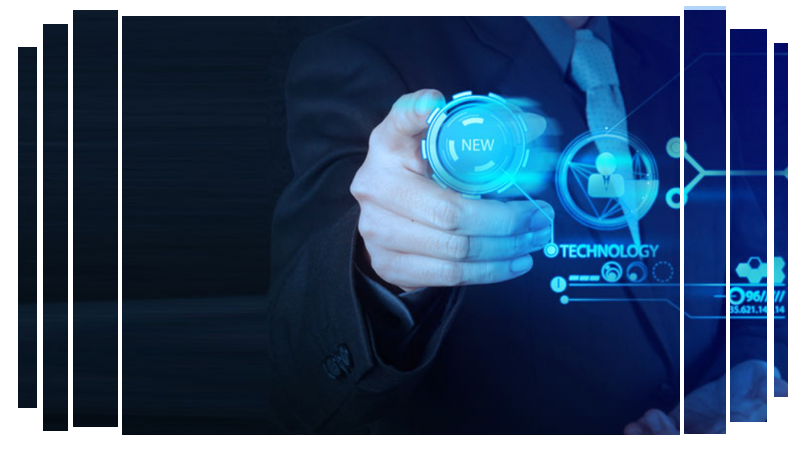 It is always working to verify the new policies in order to offer a solution that is fully compliant with the requirements and with the laws or regulations. Nowadays Orbit® is the Solution for 80% of Italian bank branches, for the main National Insurance groups, for International Transport companies, for Public Administration, Private health service and for the great brands of Utilities and Energy. Orbit® has been developed and configured to be compliant with BS25999, ISO22301 and many other standards. Being owners, not simply resellers, we are able to change and improve our tool also and above all thanks to customer feedback in response to their needs. Orbit Italy is a BCI Corporate Partner. From 2016, the Company offers “​in house”​ training examination for CBCI (The Certificate of the Business Continuity Institute). 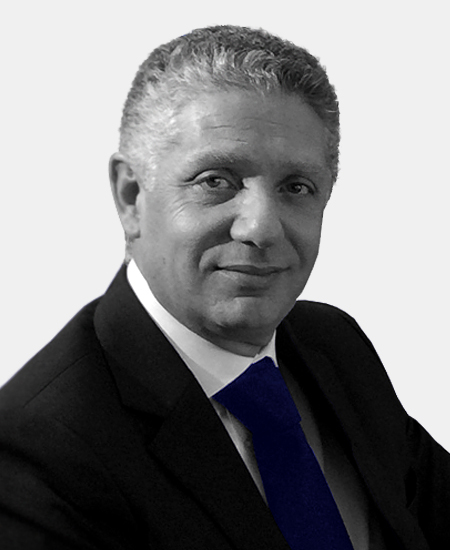 Stefano Leandri is President and CEO of ORBIT Italy. He is also owner and Executive President of GL Group. 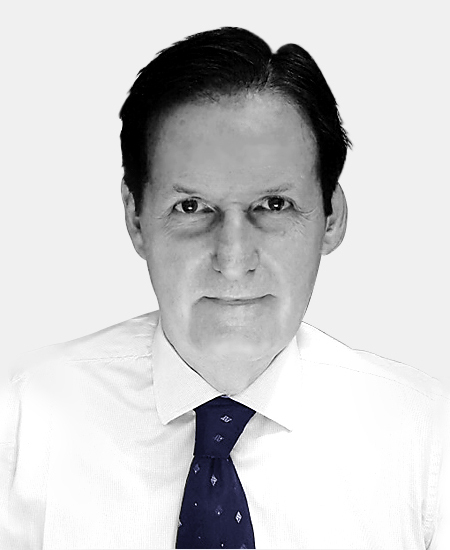 Stefano is an extroverted and customer-focused sales leader with a natural ability for building new business and forging loyalty with clients, vendors and external business partners. 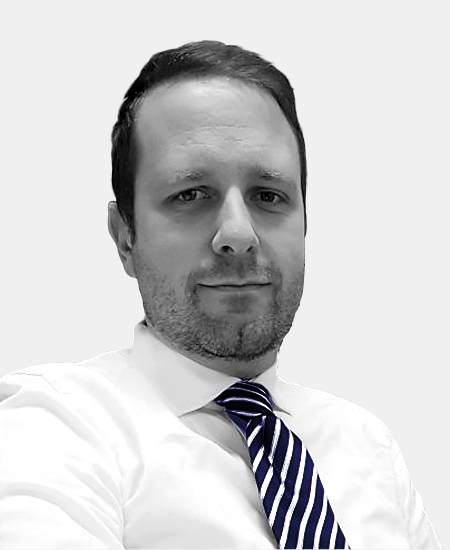 Roberto Perego is the Chief Sales and Marketing Officer of ORBIT Italy, in charge of Key Accounts, both for sales and as the link between the market requirements and the technical department for the development of new functionalities. He has been the functional architect for many of the ORBIT’s Modules. He also is a BCI certified professional. Diego Fossati is Technical Account Manager of ORBIT Italy. He works on project supervision for major clients. In the early years he has been software analyst and developer of ORBIT. Diego is a BCI certified professional.